Well, I guess it all depends on your definition of great. 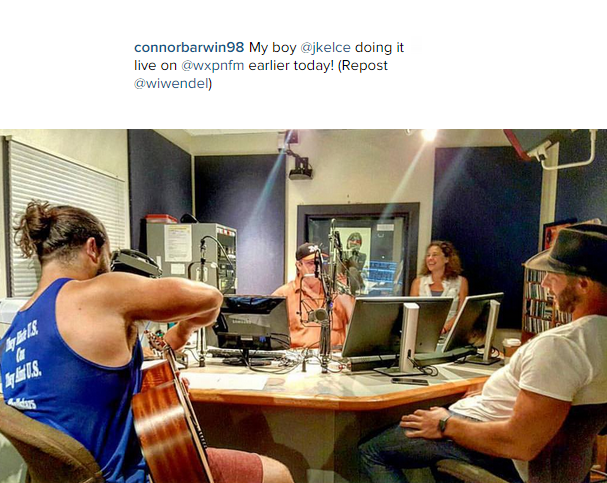 Kelce was on WXPN, a University of Penn radio station [located at 88.5 on the FM dial], earlier today. This was apparently due to his teammate, Connor Barwin, convincing him to sing on the air while playing guitar. Can’t be much worse than Kegerator, right?